The Medicare appeals backlog has dropped more than 30% since last year thanks to a series of legislative and HHS initiatives, agency officials told a federal judge on Friday. The appeals backlog stood at 444,894 at the end of July, down from 652,243 a year ago, according to court documents. HHS released the new figures as part of an ongoing lawsuit brought by the American Hospital Association. 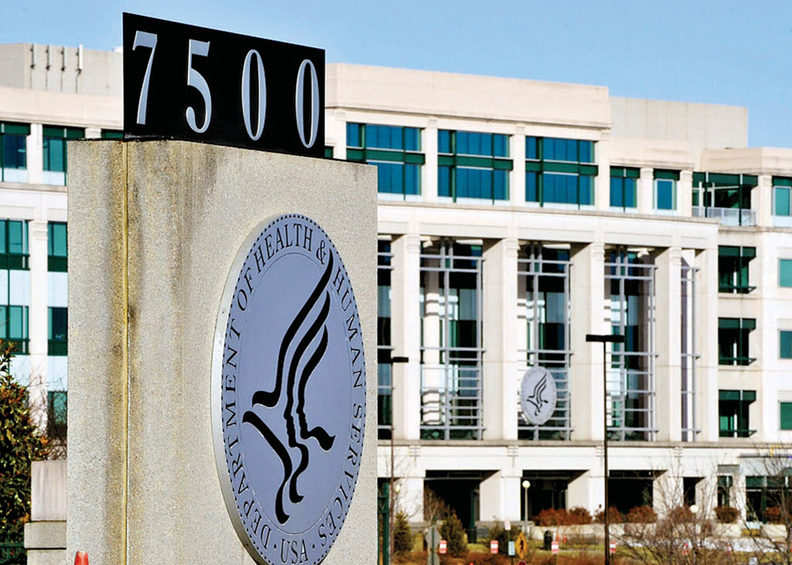 But even with that progress, HHS said it won't be able to eliminate the entire backlog by Dec. 31, 2020, as ordered by U.S. District Judge James Boasberg. The Justice Department is conducting its own investigations on thousands of denied claims for fraud, which has delayed HHS' progress. HHS said it will could eliminate the backlog entirely by fiscal 2022. The AHA provided Boasberg with proposals in June to reduce HHS' backlog. They included requiring Medicare recovery audit contractors (RACs) to return a portion of their fees to HHS if too many of their denials were overturned to help cut the appeals backlog. But HHS claims that proposal violates federal law. The agency said it cannot claw back RACs' pay. It also maintained that would be unnecessary because appeals involving RACs are decreasing. RAC-related appeals account for just 12% of incoming appeals at the Office of Medicare Hearings and Appeals (OMHA). That's down from 50% in fiscal year 2014. "The former flood of RAC-related appeals has now turned into a tiny trickle," HHS said in a status report on the backlog submitted to the court. But the AHA claimed the contractors were a huge factor in the backlog piling up in the first place. "Putting in place checks on the Recovery Audit Contractors is a good way to prevent the inappropriate denial of more hospital claims, the appeals that naturally ensue, and a further ballooning of the appeals backlog," the AHA's general counsel Melinda Hatton said on Monday. The association also pushed for quality improvement organizations (QIOs) to review the claims instead of RACs because they have clinicians on staff and are more likely to understand clinical decisions that may have led to the denied claim. But HHS said it does not want to pursue that proposal. QIOs have oversight of inpatient claims to help educate hospitals about various changes around the two-midnight policy. RACs focus on program integrity and protecting the Medicare trust fund. Taking away more claim reviews from RACs will undermine those efforts, according to HHS. RACs recovered $6.2 billion for the Medicare Trust Funds between fiscal 2011 and 2013. QIOs have recouped $32 million since 2016. In addition, shifting all hospital claim reviews to the QIOs would not be feasible because they don't have the capacity to review as many claims as RACs, HHS said. Most QIO reviews focus on beneficiary appeals, not post-payment review of submitted claims. The Medicare appeals backlog will continue to drop thanks to a funding influx from Congress in March. OMHA received $75 million more to hire new staff to review appeals. OMHA said it plans to hire 80 new administrative law judges and fill 600 new positions over the next 14 months. The new funding and boosted hiring should help OMHA resolve nearly 188,000 appeals per year, more than doubling its fiscal 2017 capacity of 85,000 appeals, according to HHS. A settlement process launched in 2014 also will help cut the backlog. More than 72,000 claims have been culled thanks to the one-day mediation process. Correction: An earlier version of the story incorrectly stated OMHA had hired the new judges. The agency is still filling these positions. This error has been corrected.